Defining your organization’s employee value proposition (EVP) is no small feat. There are many stakeholders and stages required to get this work done right. Getting your employee value proposition defined is also vital because without knowing your employee value proposition, your content won’t resonate as well, and you won’t be able to build an effective employer brand that’s rooted in the reality of your employee’s everyday experiences. In this post, I’ll share the Employee Value Proposition Project Plan that I’ve gradually pulled together over the past 15+ years so that you can succeed in your next employee value proposition project. Rally recommended reading: After going through Charlotte’s post, if you want to dive even deeper on how to research and activate your employer brand, check out our How to Guide, 5 Steps to Fast-Track Your Employer Brand! Before we jump in, you might be wondering what is an employee value proposition (EVP)? An employee value proposition is the combination of factors that offer value to employees working at your organization. These could include elements such as growth opportunities, brand reputation, your inclusive culture, phenomenal perks, challenging work, etc. Your EVP is really what sets you apart from your talent market competitors as an employer of choice. Typically, your EVP will involve a few key pillars that you emphasize in your go-to-market Recruitment Marketing strategy with candidates. Many companies also deconstruct or combine these pillars into one overarching EVP statement or tagline that they might use on some of their primary marketing collateral, such as job ads, career website or social media channels. 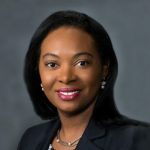 My process for EVP development has emerged from EVP projects at various organizations such as Lockheed Martin, Verizon and AT&T, as well as from partnering time and time again with trusted external agencies who specialize in this type of work and research. TMP Worldwide is the vendor that I’ve worked with most often. My work with TMP has helped shape the below process and approach to EVP development, although I’ve evolved and customized this plan over time. The first phase of developing your EVP should be to figure out and outline the work required to complete your project by creating a project plan with timelines attached. Show your leadership what they can anticipate from your team and when – detailing why this employer brand project is important and why it’s worth taking the time and resources to execute! You will want to spend particular attention to outlining the scope of the work. For instance, if you work for a global company, your scoping might involve determining what areas to focus on geographically in your research and output. You might want to decide if you’re looking at creating one global EVP or a series of smaller segmented EVPs for different regions, business areas or talent segments. The second phase in this process involves conducting research to uncover your EVP platform and foundation. Your EVP platform is uncovered by finding out the internal and external perceptions that exist about your brand and culture. How do you collect the information listed in the above grid? Global Vision: For the top right quadrant in the above grid, you can read through current internal and external messaging from leadership, engage leaders and stakeholder groups directly via focus groups to provide insight into different areas that might influence your employee value proposition, for example, your company’s stance on diversity. 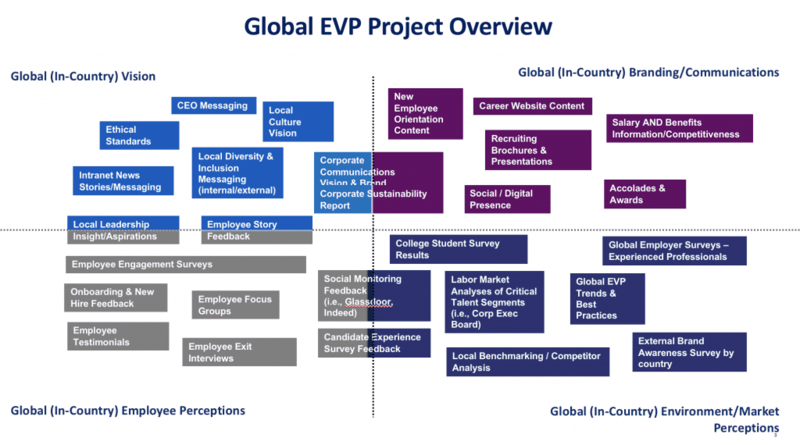 Global Branding and Communications: For the top left quadrant of the grid, you can review what’s already published and what your company is currently saying about itself externally and internally as an employer. Other research will be able to confirm whether this direction is sound or whether adjustments need to be made. Global Environment and Market Perceptions: In this section, you might want to look at global trends or benchmarks in employer branding that might factor into your output, like research from Universum or the Talent Board on what companies are doing to excel here today. If you have capacity, you can also conduct primary research/surveys to find out external brand perceptions, or perhaps you can partner with marketing to access any information they might have. This is also where you can do a gap analysis of what your hiring competitors are saying to make sure that you differentiate enough from their key messaging and offerings. The outcome of this research and analysis may be presented as a findings report that you share and discuss with leadership. 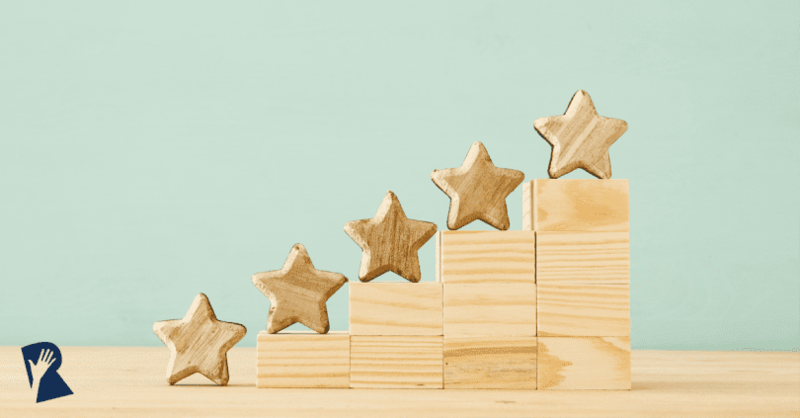 Leadership sentiment is also critical to the success of your EVP; gaining your leadership team’s buy-in at this stage influences the EVP implementation and launch phase. During this stage, positioning is key. This is where you take all of the research from your findings report and use it to figure out the positioning statement of your EVP. This is also where you lock down the language that will be placed in your marketing and in the direction of your creative. Since your EVP should also be activated and shared internally, you may want to come up with a communications plan for how you make the EVP known to your team – will you state it explicitly, or share it implicitly through a variety of employee stories that showcase the EVP in action? Once this preliminary info is locked down you can share with leadership for their buy-in before the go-live stage! After all the research and buy-in, you’re ready to start bringing your EVP to life! It’s important before you fully launch to remember to establish baselines before you start so you can record the differences that your new EVP is making from a numbers perspective too (more on this in phase 5 below). Phase 4 is where you put your communications plan into action. Share your EVP internally to improve employee advocacy and retention. and where you start developing content and visual assets that communicate your EVP externally to capture a candidate’s attention and drive them to action. You can also introduce an employee value proposition toolkit at this stage, which will act as a resource for your internal stakeholders such as your recruiters and brand ambassadors as well as your external stakeholders such as your employer brand agencies. Your toolkit will explain the EVP messages per location, target audience or business segment, how and when to leverage the EVP, brand guidelines or creative marketing campaign to use when communicating the EVP. The aim in the long run should be to have every employee and candidate touchpoint and external campaign sync up visually and in terms of the key messages you’re presenting. 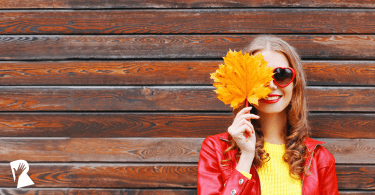 Beyond just your Recruitment Marketing campaigns, your new EVP should extend to places such as your job description and new hire orientation presentations. In this stage you’ll want to put into place a framework or dashboard of the things that you’re tracking, which will inform the performance of your EVP and related Recruitment Marketing initiatives. You will need to consider what type of success you’re looking to achieve, which will then inform what data you track on an ongoing basis. When it comes to measurement, you can either take a DIY approach and pull in data manually from your different sources using Excel or Google Sheets, or you can invest in a Recruitment Marketing Platform, analytics tool or agency partner to save time and/or automate your return on investment tracking. To understand how your EVP development and messaging efforts have impacted your brand, you might conduct primary research. There are several ways to measure sentiment of your EVP: (1) conduct a survey or focus group with your target audience before and after your EVP activation and ask questions related to your marketing messages, (2) A/B testing of your messages on social media or digital advertising to understand what messages and creative receive the most clicks and applies; or (3) A/B testing of your messages with your employees via employee focus groups, survey or interviews. The type of data you may want to track will depend on your hiring and Recruitment Marketing objectives. If you’re just looking to build brand awareness and reach, you may be most interested in tracking views, opens, clicks and shares. 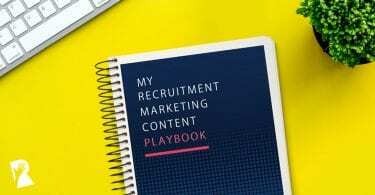 However, as you mature your Recruitment Marketing efforts you will also want to link your efforts to more tangible outcomes like the number of contacts, applicants, screens and hires resulting from your efforts. 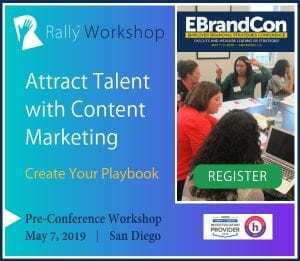 (Rally note: You can find out more about how to determine what to measure at your organization in the Rally 2019 Recruitment Marketing Planning Guide). Feel free to use this project plan and adjust as you see fit to suit your organization’s needs. I hope this approach proves useful for any EVP projects you might have on the horizon! Recruitment Marketing Leader at Lockheed Martin and RallyRM Mentor.